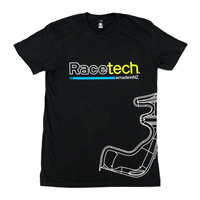 Racetech alloy and steel side mounting brackets compatible with our range of motorsport seats. 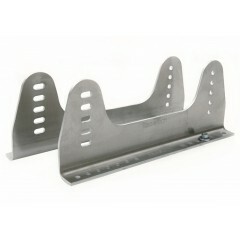 The 3mm steel brackets are a good option for those on a budget, while the 5mm alloy brackets provide a decent weight-saving. 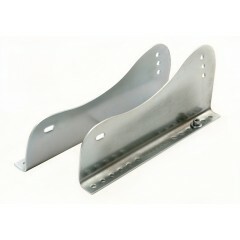 Racetech zinc-plated, 3mm steel brackets for side-mounting seats. Sold as a pair. 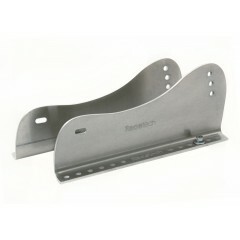 These br..
RTB1005M: Racetech milled aluminium bracket for side-mounting seats. 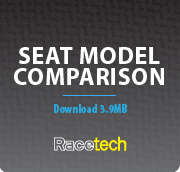 Same shape as the RTB1003S but ..
RTB1009M: Racetech mill-finish 5mm (5083 grade) aluminum bracket for side-mounting seats. Five .. 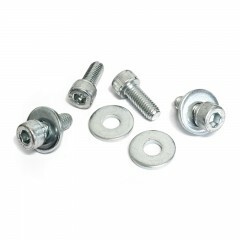 The kit comes complete with the same type of bolts (cap screws) and washers sold with every Rac..